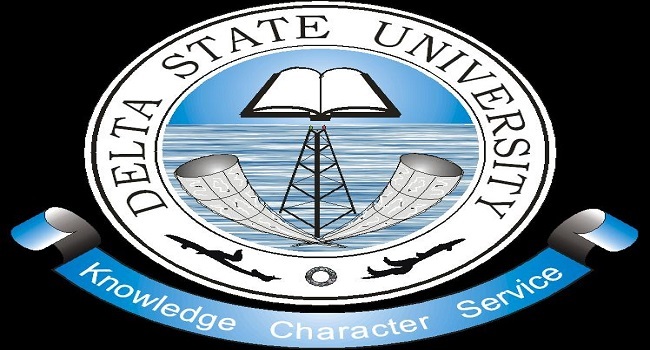 Delta State University (DELSU) Post-UTME Admission Screening Results Checking Procedures and Guidelines for 2018/2019 Academic Session. All candidates who participated in the Delta State University (DELSU) concluded Post UTME screening exercise are hereby informed that they can now check their results online. 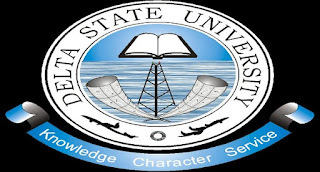 Kindly log on to DELSU UTME admission screening result checking portal via http://delsu.edu.ng/utme2018checkresult.aspx. Enter your UTME registration number in the required column. Finally, click ‘Check’ to access your result.